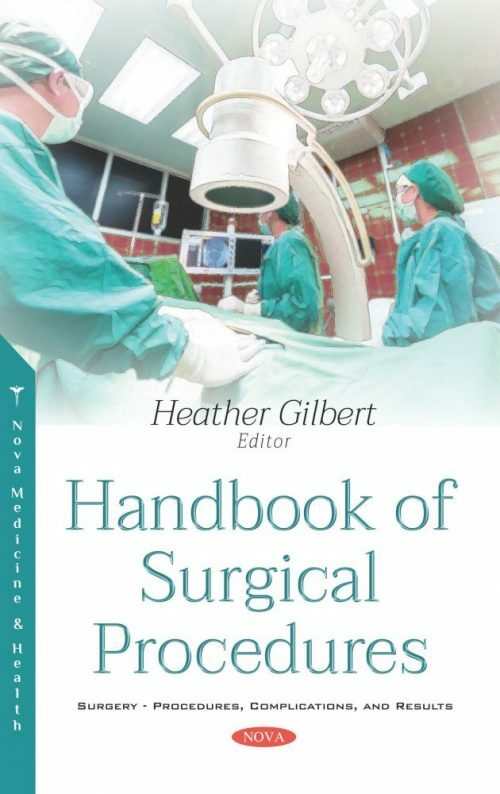 In this compilation, the authors begin with a focus on the indications for surgery in hepatocarcinoma and how to perform a liver resection. Long-term outcomes and different theories on the causes of recurrence after resection are also discussed. Most patients with hepatocarcinoma have underlying chronic liver disease and are thus at high risk for development of postoperative complications, which can sometimes be fatal. The authors propose that we may be able to prolong the overall survival of patients by using laparoscopic liver resection as a powerful local therapy, which can be applied repeatedly with minimal deterioration of liver function. Bronchoscopy has become an important procedure for diagnostic and therapeutic purposes, particularly in the context of lung cancer. As such, the medical and surgical advances in bronchoscopy are described herein. Post-operative pancreatic fistula is one of the most dreaded complications in any pancreatic operation given its associated morbidity and mortality. This collection examines how the amylase-rich fluid can cause inflammation, become infected, or cause serious bleeding from neighboring vasculature. The authors go on to discuss cystic fibrosis, the most common life-threatening autosomal recessive disorder affecting Caucasians. The indications of endoscopic sinus surgery in cystic fibrosis patients are discussed, drawing from personal experience in the diagnosis and treatment of cystic fibrosis-related sinus disorders. Following this, the origins of functional sinus surgery as it relates to the evolution of functional endoscopic sinus surgery and minimally invasive sinus technique are discussed. The rationale for our departure from Messerklinger’s “functional” concepts is also analyzed. Additionally, endoscopic sinus surgery complications should be distinguished in minor and major based on the treatment they need and the permanent sequelae they can cause. Over the years, the incidence of complications in endoscopic surgery has gone from 8% for the major and 21% for the minor to a percentage of 0 -1.5% and 1.1 – 20.8%, respectively. Sphenoid sinus is very close to important and vulnerable structures of the skull base and therefore a delayed diagnosis and treatment can be lethal. Thus, the authors provide a review of classification of transsphenoidal skull base approaches and show the main transnasal corridors to the sphenoid sinus based on the anatomical sphenoidal target and extension of pathology. Lastly, a synopsis of the pathophysiology of post-craniotomy temporomandibular dysfunction and a practical approach to its evaluation and treatment is provided. Several surgical procedures can be used to perform craniotomy, such as the classical pterional, pre-temporal and other fronto-temporal approaches. However, they are all based on the dissection of the temporal muscle, which can lead to a variety of negative side effects.